The key health IT leadership event of the year. 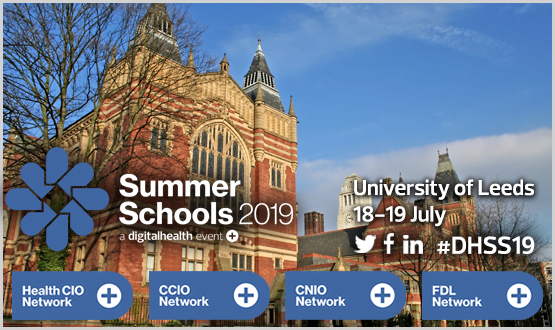 This is your chance to join fellow CCIOs, clinical information leaders and CNIOs for two-days of protected networking, best practice and collaboration. 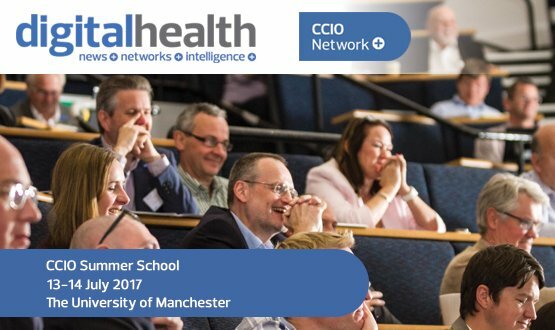 In July 2016 the CCIO Summer School ran alongside the Health CIO Summer School for the first time, bringing together 200 leading members of the CCIO and Health CIO Networks. This year we are collaborating with Chief Nurse Information Officers to introduce a new Summer School. The two-day residential Summer Schools will share site visits, a networking dinner and various workshops. They are designed to provide a unique environment to network and collaborate and will be the year’s most important gathering of NHS IT leaders. So, if you want learn from your peers, help shape the future direction of NHS IT, network and develop personally as digital health leader then this is the key event of 2017. If you are a summer school first-timer you can attend for free by emailing Georgia@digitalhealth.net. If you have attended a previous summer school, there is a charge.